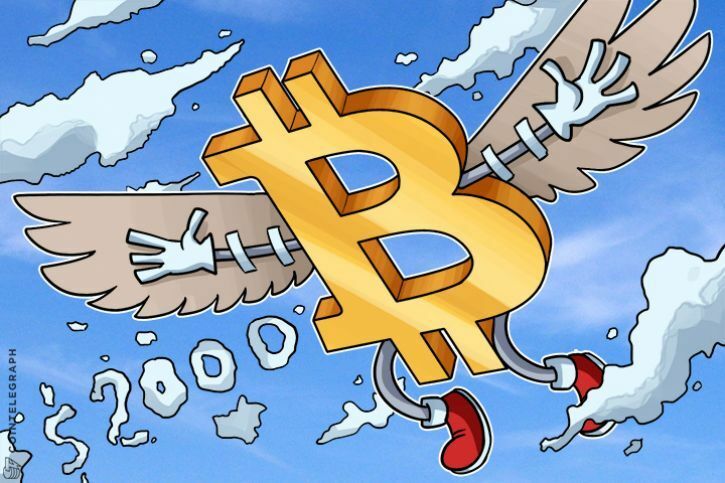 The news comes just days after Swiss private bank Falcon announced it had partnered with Bitcoin Suisse to allow its customers to “to hold, buy and sell Bitcoin directly through their e-banking platform or account manager.” Prior to that, it emerged that a Bitcoin certificate was on “most days” the most popular financial product available on Switzerland’s main stock exchange, SIX. 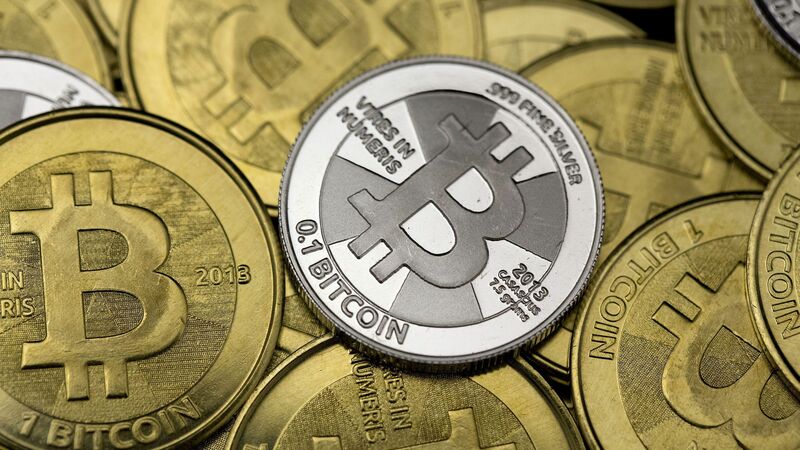 Meanwhile, for its project Swissquote will use Bitstamp, the exchange currently headquartered in Luxembourg, to handle payments and provide pricing information on Bitcoin. “The Bitstamp-Swissquote partnership marks a milestone in the already promising development of Bitcoin, which is being implemented gradually into the traditional financial system,” the release adds. 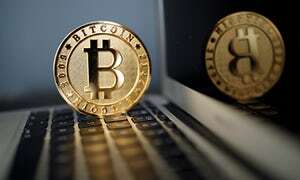 Switzerland is already considerably ahead of its neighbors Austria and Germany in the race to propagate emerging Blockchain and cryptocurrency technology.